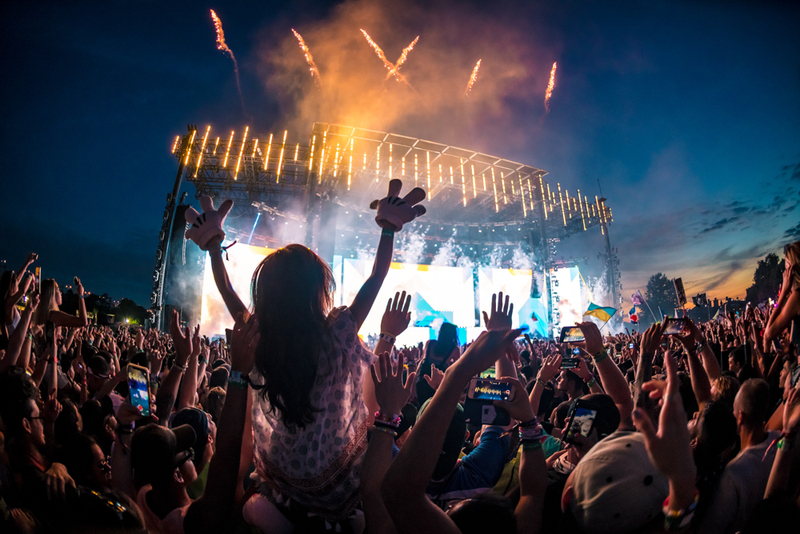 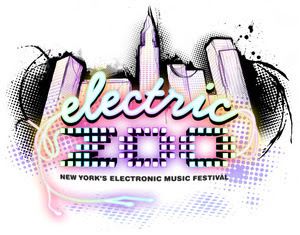 Initial Electric Zoo lineup launches with Deadmau5 & Eric Prydz together headlining! 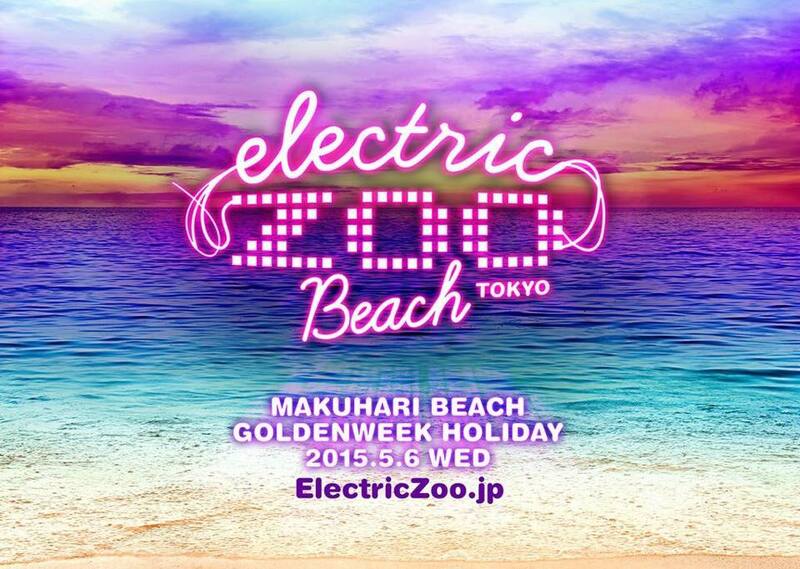 Electric Zoo expands to Japan for EZoo Beach! 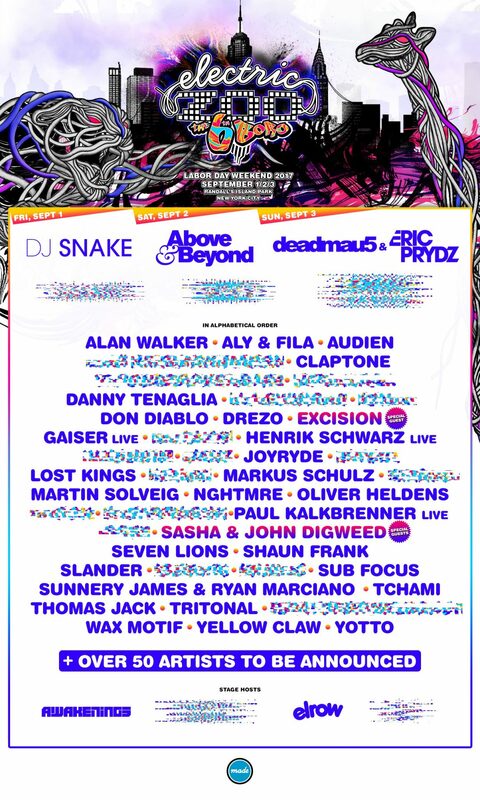 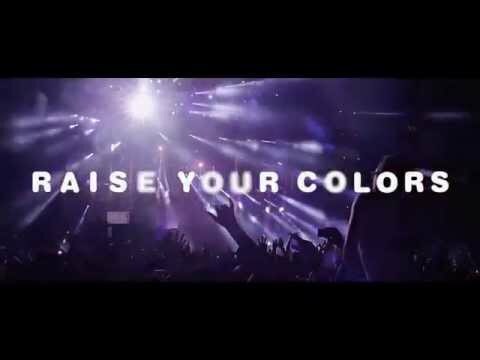 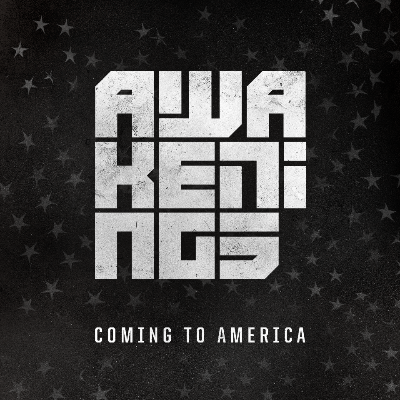 Electric Zoo NY 2014 Artist Additions! 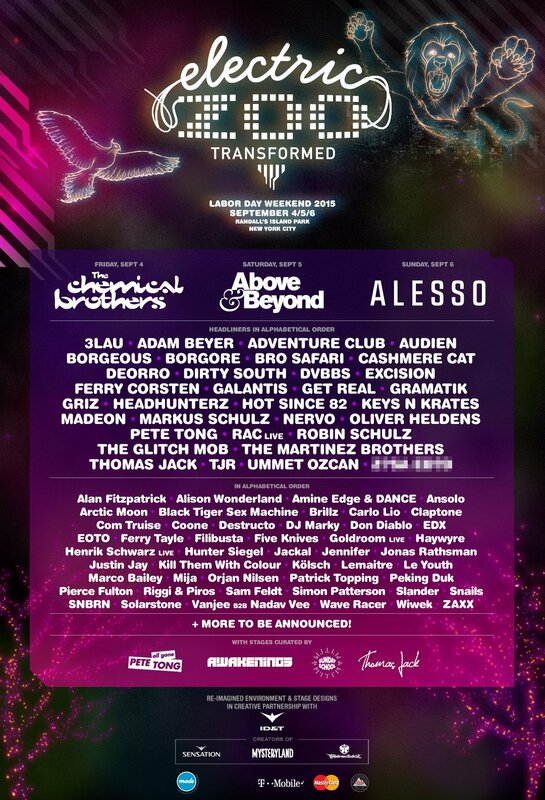 Electric Zoo NY 2014 Phase 1 Artist Lineup Announced!